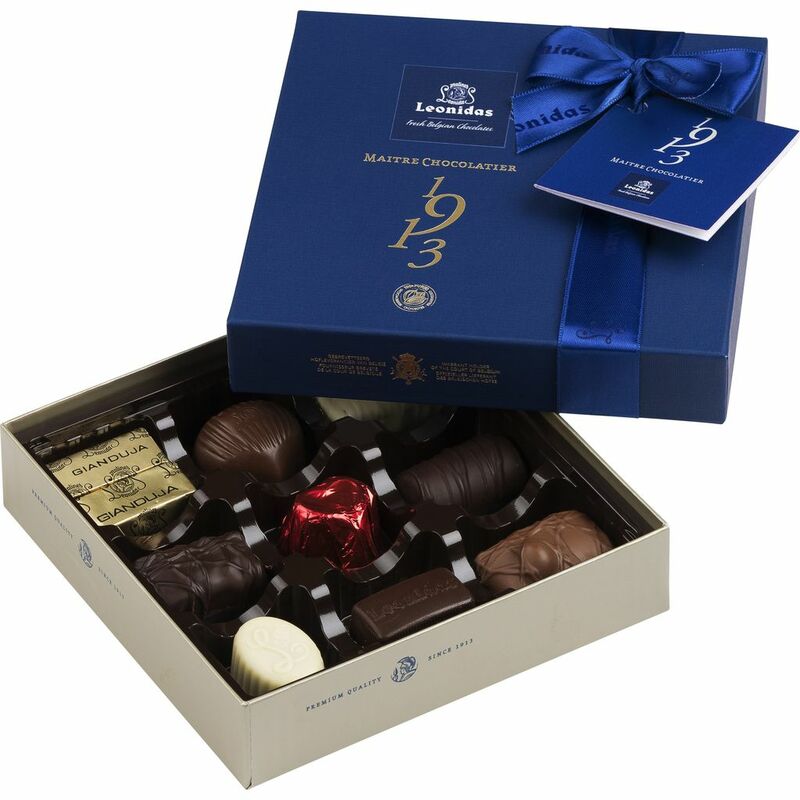 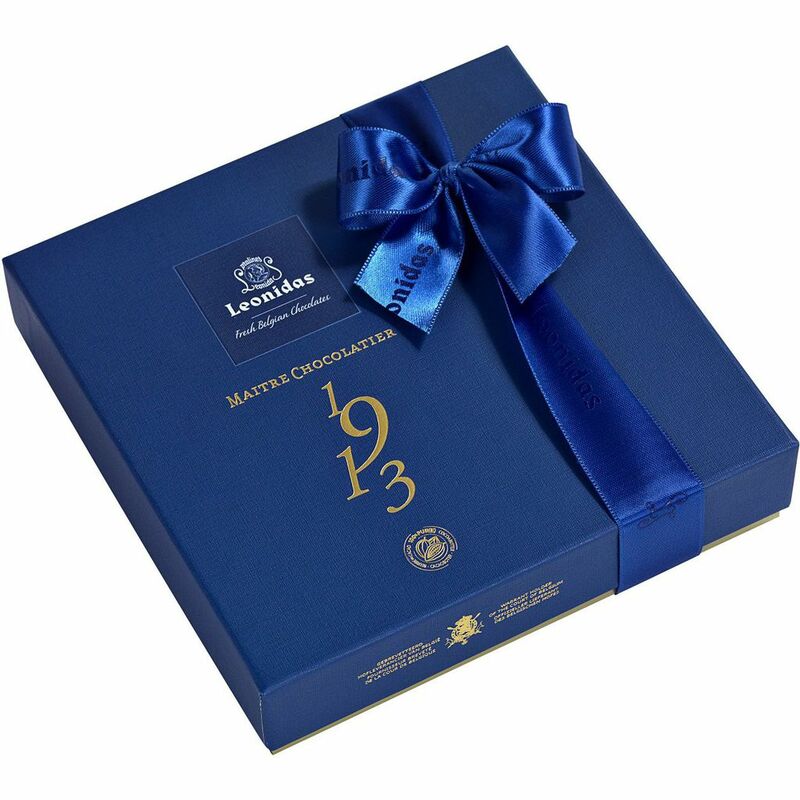 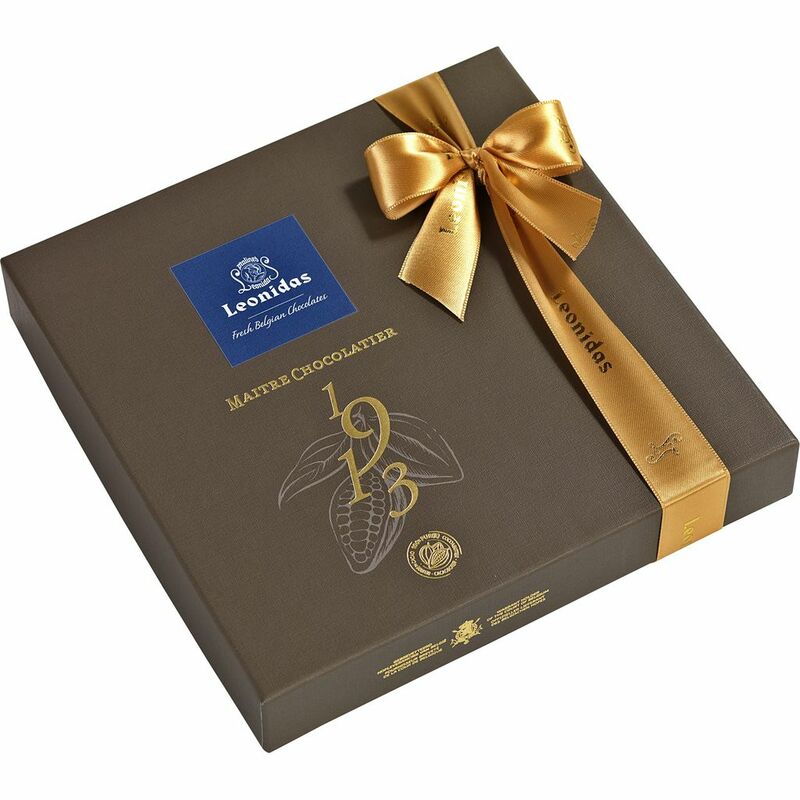 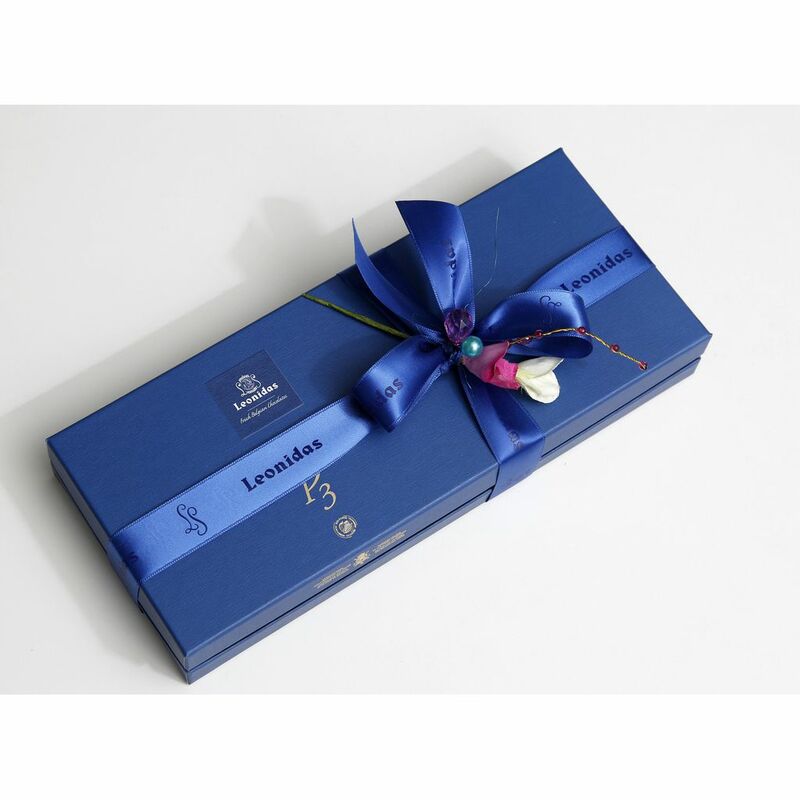 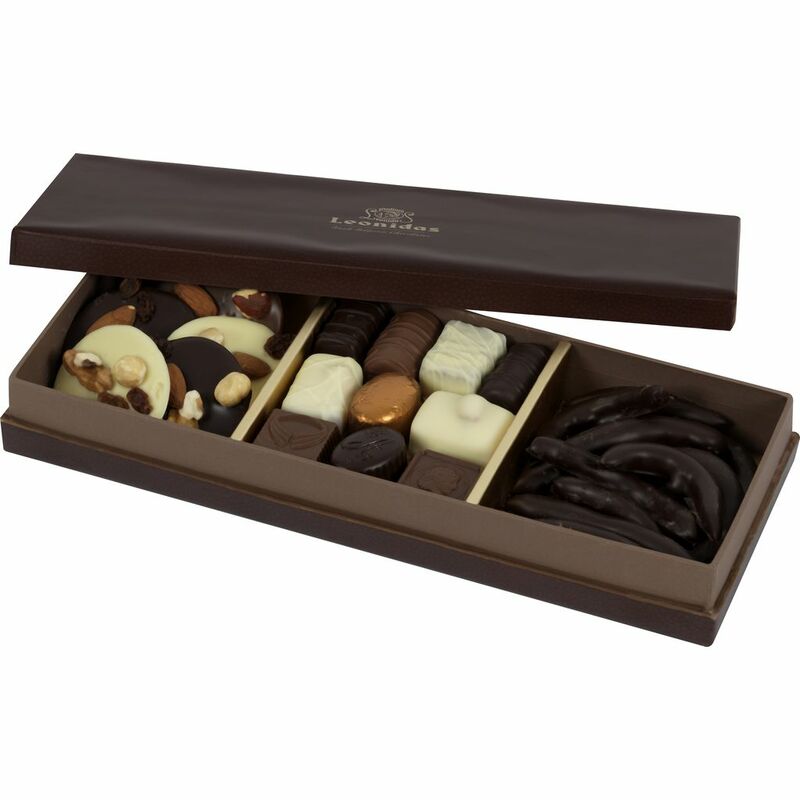 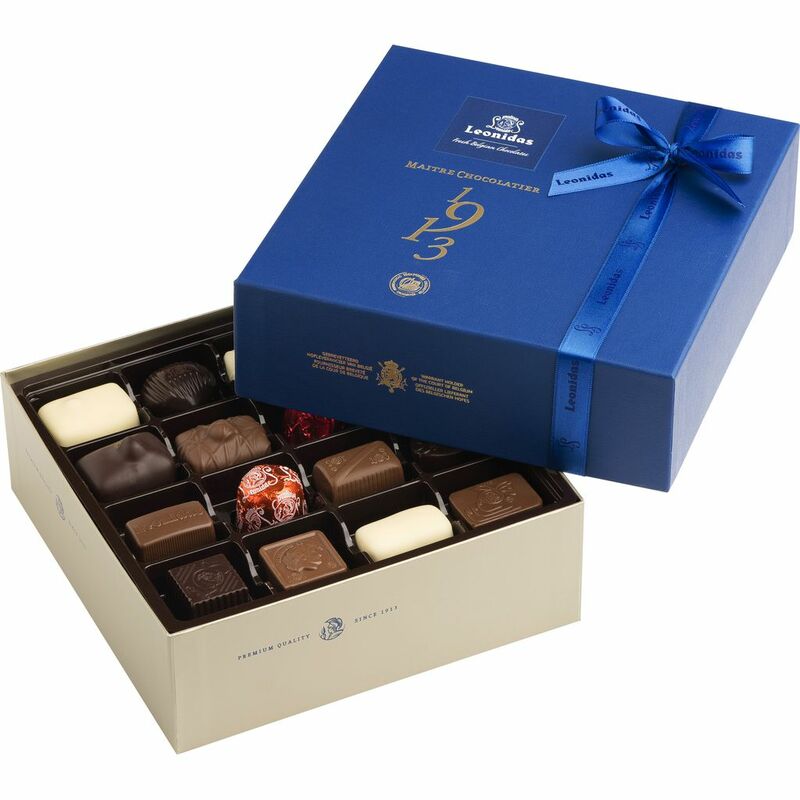 Make your chocolates extra special by adding a luxury box. 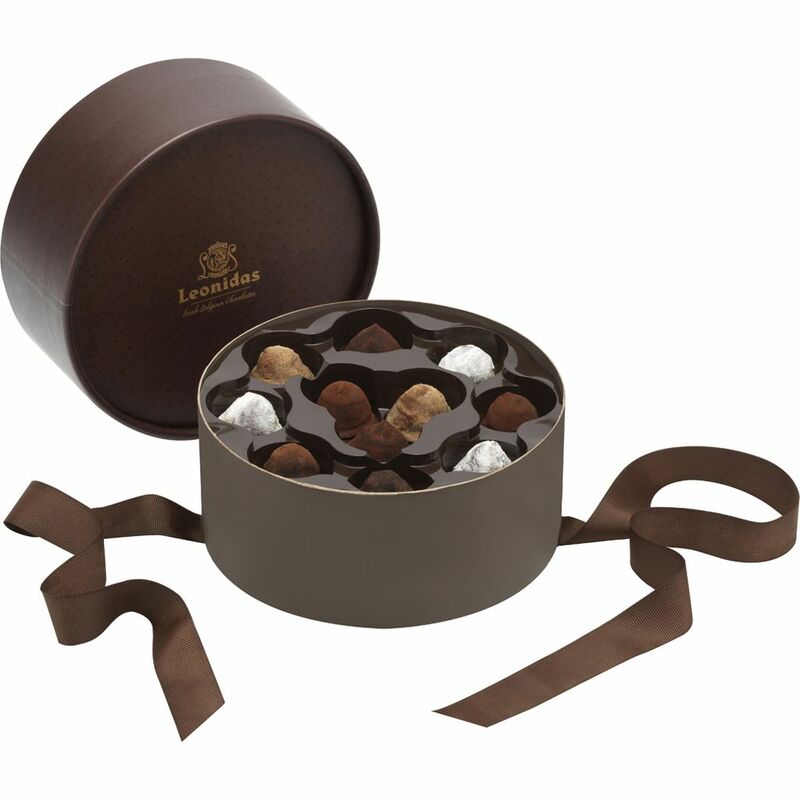 A lovely way to present your delicious chocolates or as a gift box. 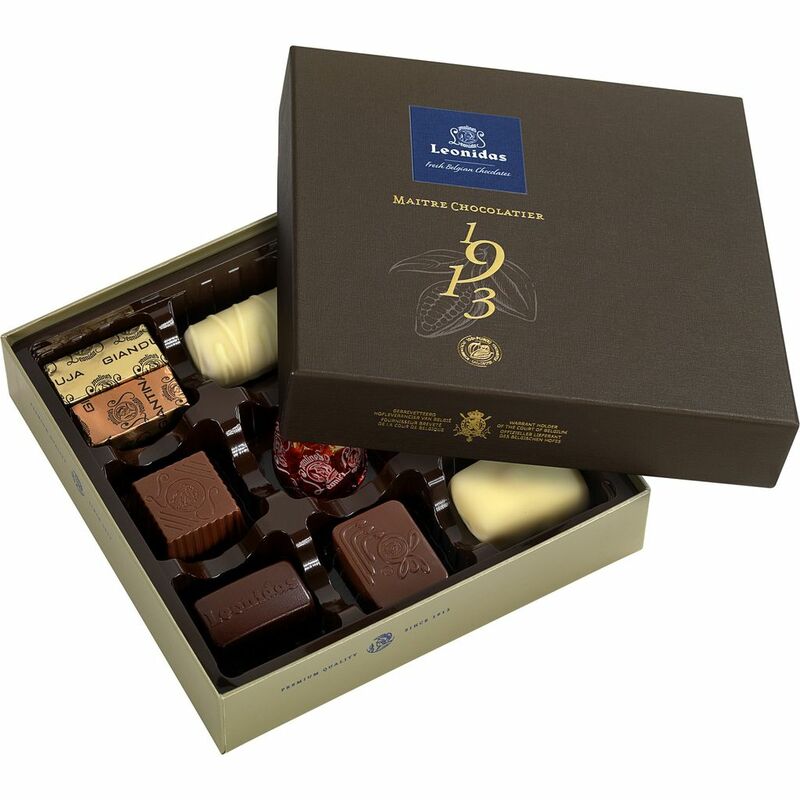 For children we have special theme boxes.